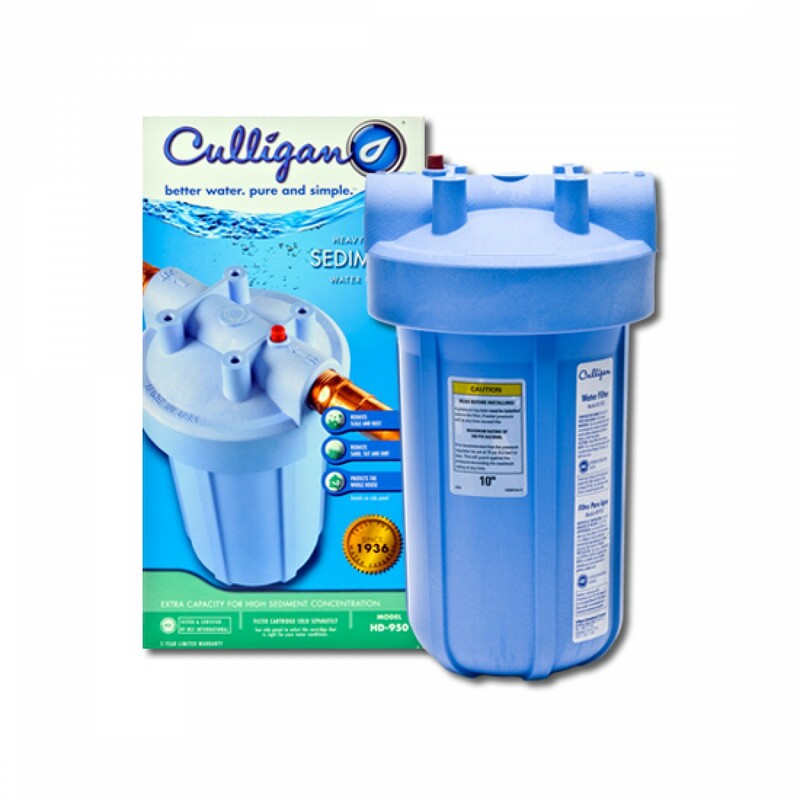 Ideal for use with water supplies heavier in sediment, the HD-950 Culligan whole house water filter system will help to significantly reduce dirt and impurities. 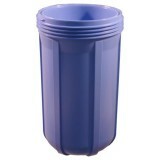 A genuine OE system that offers four times the capacity of standard 10 inch whole house water filter and installs easily onto your 1 inch main water line. 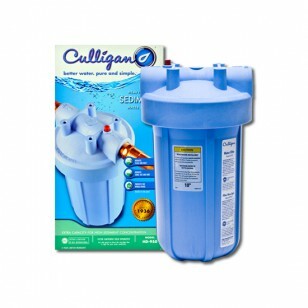 Get great tasting, high quality water throughout your entire home by ordering the HD-9502 Culligan whole house water filter system today!